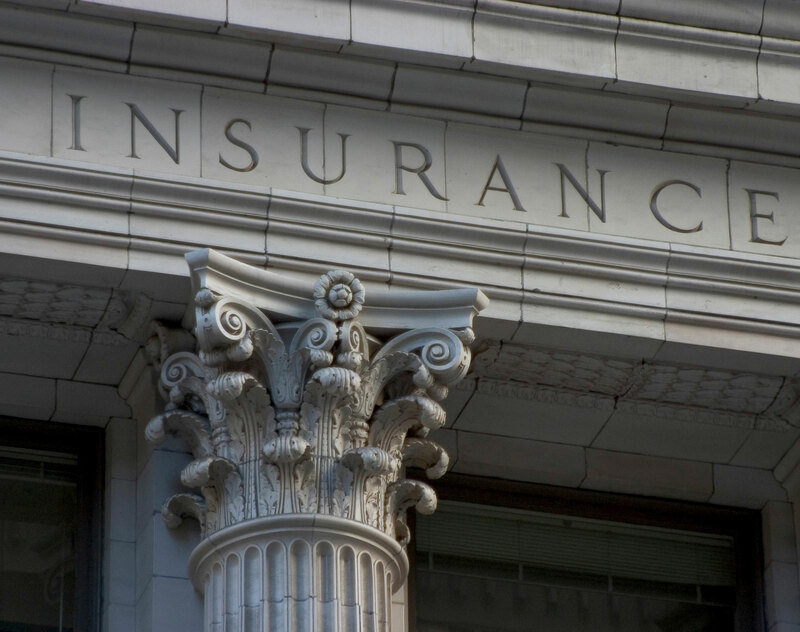 The global insurance market is in a constant state of change. In an effort to gain stability, reduce expenses and generate profits, risk managers in every market segment are increasingly turning to captive insurance arrangements. Although opportunities exist, you need a partner with in-depth knowledge and expertise to help you avoid unnecessary expenses and regulatory entanglements, and maximize the efficiencies that you can gain by forming a captive or implementing a captive strategy. Give your captive matters a competitive edge when you team with the lawyers at Dentons. Using a collaborative approach, we work with you on identifying specific goals; assessing whether one or more forms of captives will satisfy your goals; developing appropriate structures, agreements and processes; and implementing ongoing operational controls. Our vast experience in navigating the global regulatory environment and the evolving uses and regulation of captives means that we are prepared to handle any roadblocks to your captive insurance goals. You tell us your goals. We listen. Together, we find the strategic solutions to get you there. Earlier this year, we published an update discussing the insurance pitfalls and opportunities associated with ride-sharing. In today's Hot Topic we address the unique insurance risks and opportunities surrounding shared lodging through companies like Airbnb, HomeAway and Couchsurfing.